See the orioginal story in Japanese. 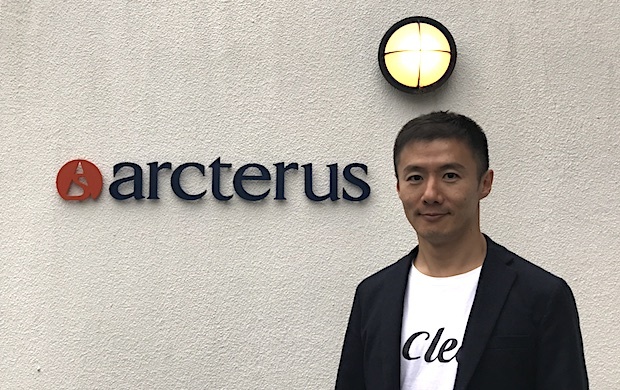 Japan’s Arcterus, providing educational services including a notebook-sharing app named Clear, announced on Friday that it has fundraised 100 million yen in a series C round. Participating investors consist of a fund by Shinsei Bank and Shinsei Corporate Investment in addition to Zoshinkai Holdings, a leading Japanese company behind correspondence education service and cram school chains. 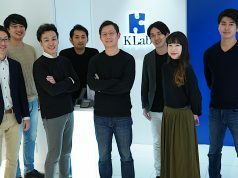 With the series A round back in July of 2015 and the series B round back in November of 2016, this round brings the EdTech startup their total equity funding to about 400 million yen (about $3.5 million US). 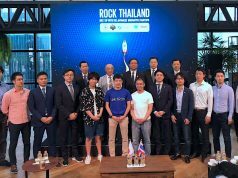 Arcterus was founded in 2010 October by Goichiro Arai (CEO) who has held various posts including Resort Business Manager at Japanese resort development / management major Hoshino Resort together with Yoshiki Shiraishi (COO/CFO) who was Arai’s classmate at Keio Business School. Clear, launched in December of 2013, allows notebooks sorted by subject or educational unit to be shared with other users and is available for Android, iOS and web. After five years from launch, the app has marked 2.2 million downloads, over 1 million monthly active users, and about 250,000 shared study notes online, boasting its popularity in Thailand, Taiwan, Indonesia, China, Hong Kong, and other Asian markets. 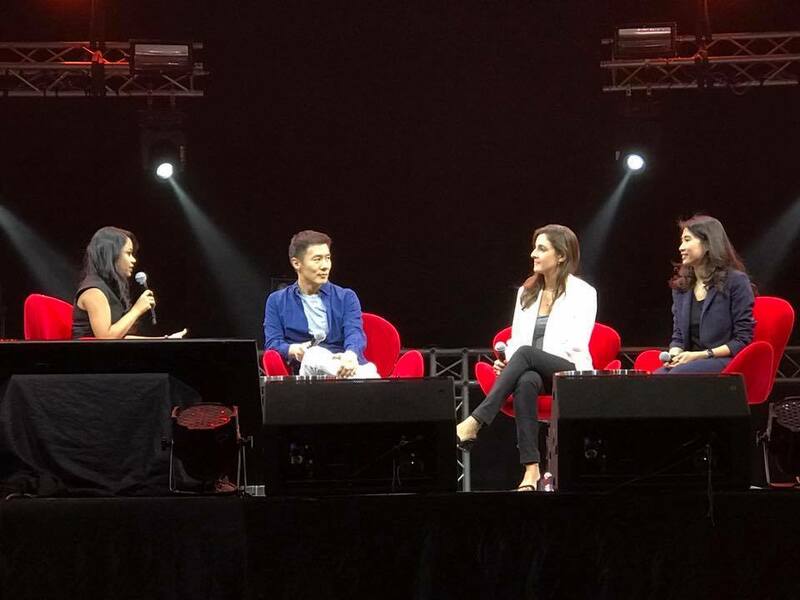 Goichiro Arai joined a fireside chat at Techsauce Summit 2017 in Bangkok. The company will use the funds to foray into recruiting business, aiming to eliminate the mismatch between enterprises and job-seeking fresh graduates while the level of “churn” in new hires is getting higher these days. According to Arai, study skills needed at university and business skills are different, however, it is supposed they will primarily assess personality and aptitude of users based on their study log on the Clear app and then propose the right job to them. Given the fact that students majoring (or to be expected to major) in science and medical courses account for half of all Clear users, the company wants to answer the needs of companies hoping to hire these graduates as employees. Arcterus is launching an ad service on the Clear app, aiming to help cram schools better reach students. Unlike other conventional ads targeting parents of students, the app can offer a direct access students and allows advertisers more efficiently market their service according to the user profile, such as where they live or which grade they are in. Tokyo-based Itokuro (TSE;6049), a potential competitor for Arcterus and the Japanese education company behind portal sites on cram schools and private schools, is now boasting a market cap of over $600 million US with a P/E ratio of 60. 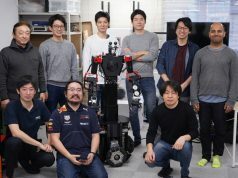 Besides Clear, Arcterus is handling a teaching tool for tutor school named Caiz or an individual tutoring cram school in the residential area of Ota City, Tokyo named Shiki Gakuin. Insights from these businesses are expected to help expand their new revenue stream.